Because DCBA is a non-profit funded by its membership, the organization thrives on the livelihood of its members. The more we grow, the better we are at fulfilling of mission. 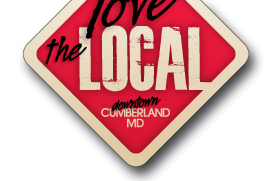 DCBA offers many benefits to its members including being informed (via email) of what’s happening in and what issues are affecting Downtown Cumberland. Through DCBA, our members have the ability to take advantage of co-op advertising rates, special event promotions and free listings on this website. 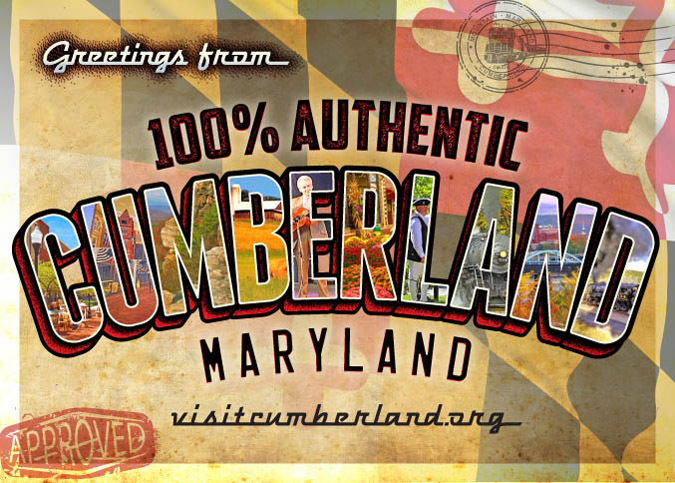 Additionally, DCBA members have the capability of a louder voice in the city of Cumberland. DCBA members are conscientious and enthusiastic business owners, managers and leaders who share a commitment to the success of Downtown Cumberland. Some of these businesses have stepped up to the plate when it was needed most and have proven to be reliable and respected leaders. We invite you to join a group of individuals and businesses who work together towards a more successful vision of Downtown Cumberland.